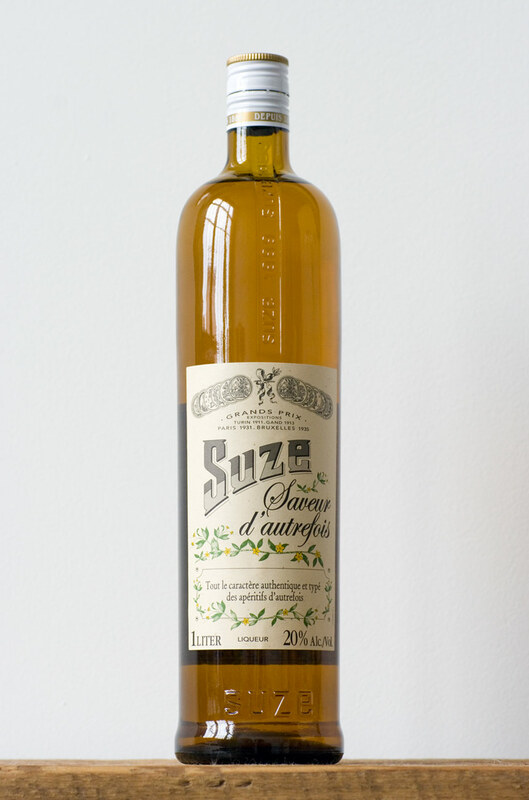 Suze used to be one of those liqueurs you had to bring back with you from your trip abroad or have your friend ship you a bottle or two. 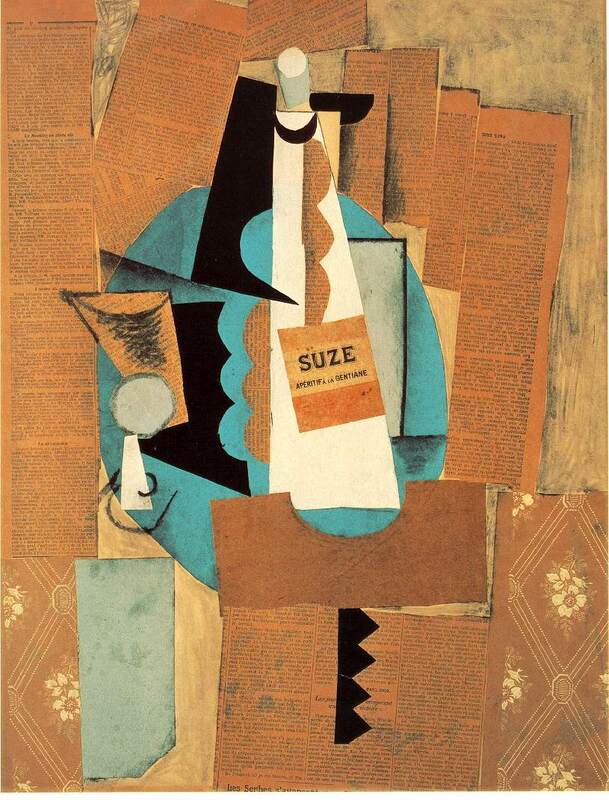 However, as of 2012, Domain Select is now importing Suze (now a Pernod brand) to the United States. In a mixing glass combine the gin, Suze and Dolin Bianco Vermouth. Stir with ice and strain into a rocks glass filled with fresh ice. Garnish with a lemon twist. Pour the absinthe into a chilled Champagne flute, tilting and rotating the glass to coat the interior. Add a few ice cubes and set aside. Add the remaining ingredients to a mixing glass and fill with fresh ice. Stir. Discard the ice and any excess absinthe from the prepared flute and strain the drink into it. Garnish with a lemon twist. Add all ingredients into a mixing glass except the garnish. Stir with ice. Strain into a chilled cocktail glass and garnish with a lemon twist. I took Robert Hess’s Trident cocktail and switched out the Cynar for Suze. I also used a sweeter sherry because I found the Suze increased the dryness of the cocktail and it needed a sweeter component to balance it out.